Solar Discounters-Solar Heating Systems & Panels. This is an original replacement part for heliocol and sunstar solar swimming pool heating systems. 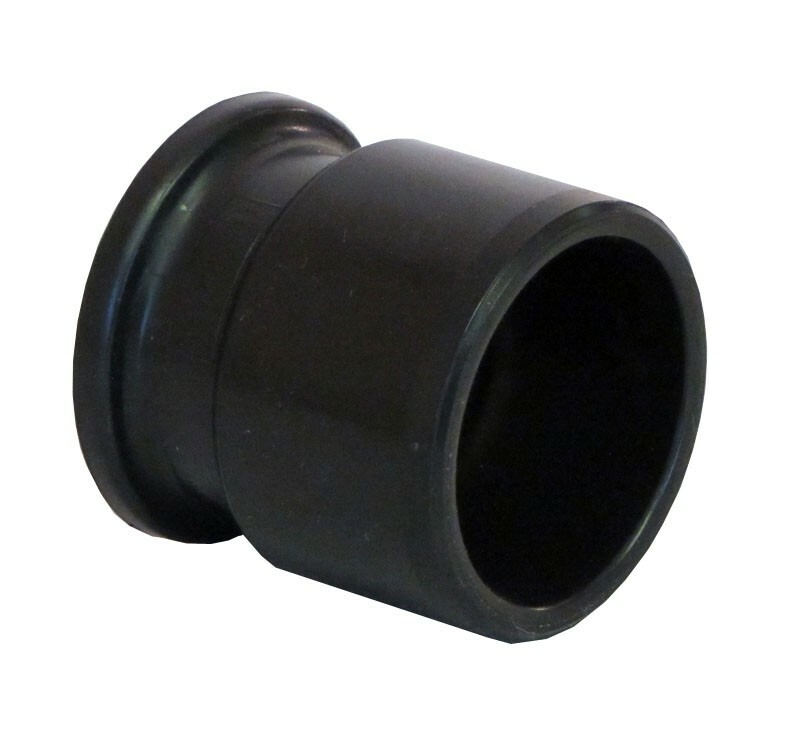 The end cap is made of cpvc designed to last through nature's elements and your pool's chemicals. The pipe connector accomodates both 1. 5" and 2" pipe. A heliocol panel clamp assembly is required to connect the pipe connector to the panel. © 2019. Solar-Discounters.com. All Rights Reserved.